The core of Klippan Safety’s design process is to create the best possible solution, combining cost efficiency with great styling while fulfilling all technical demands on the system. 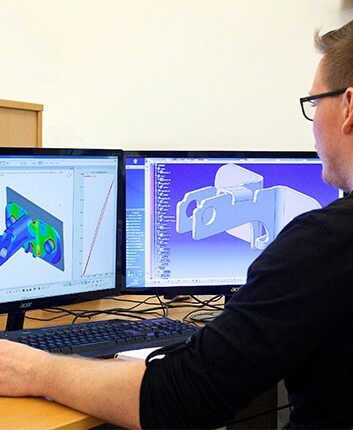 Klippan Safety takes the lead in development using the latest CAD and CAE tools to create products for serial manufacturing. Prototypes are built and tests are performed to verify the concepts. Production aspects such as efficient and easy assembly into the vehicle are taken into account throughout the development process. Safety performance is verified on our crash test track. Comfort is evaluated using our pressure mapping system.